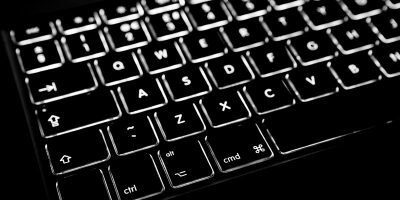 If you’re someone who works on your computer all day, then you know how easy it is to lose track of time and skip breaks. 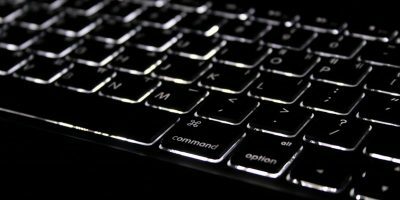 Many computer workers get so caught up in their work, they don’t even realize that 5-6 hours have passed without a break. This is not only a bad habit, but sitting in the same position for that long can also be detrimental to your health. If you fall into to this unhealthy, workaholic category and you’re on a Mac, Time Out Free can definitely help. 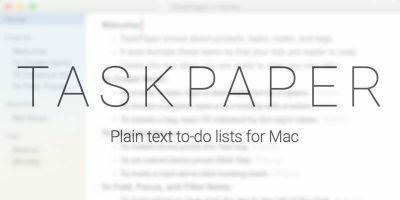 It’s a free Mac app that forces you to take a break from your work. There are quite a few customization options and even a few extra features. At the time specified, Time Out Free will fade in and take over your screen so that you are forced to stop working. Don’t worry though, you can choose to postpone or skip your break from this screen (customizable in settings). When done, it will fade back out. Sounds simple, right? You can download Time Out Free from the Mac app store. It works right out of the box, so you can use the default settings if you’d like or customize it further. By default, Time Out Free does not automatically start at log in, but you can change this in the general settings. 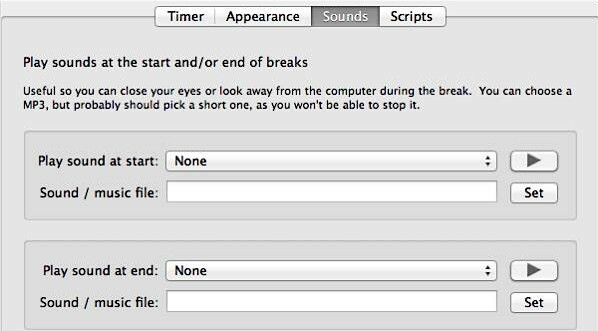 Time Out Free has two different types of breaks that are both enabled by default: normal and micro. Normal Time Outs are the main breaks and are the longest. Obviously, you can do whatever you’d like to do during this time, but it’s recommended that you at least get up and move around. 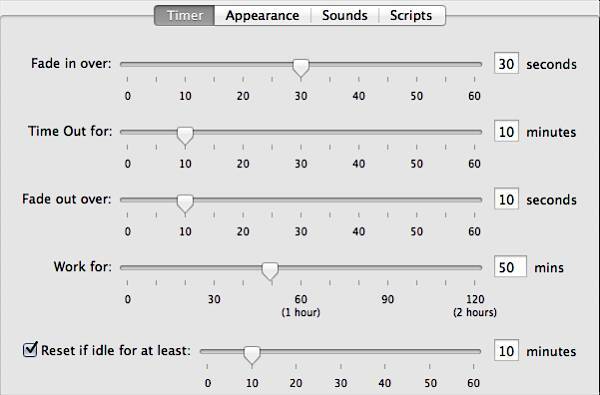 In settings, you can customize how many minutes should pass before Time Out Free takes over. You can then choose how long to have it displayed on your screen. By default, it allows you to work for 50 minutes and then makes you break for 10 minutes. You can also customize the fade in and fade out times (in seconds). It’s also nice to have a setting where you can have Time Out Free reset if you’ve been idle for a specific amount of minutes. That way, any time that you’re away from your computer (other than a break) is not counted toward your work time. Under appearance you can change the color of the background you see when it fades in over your open windows and apps. 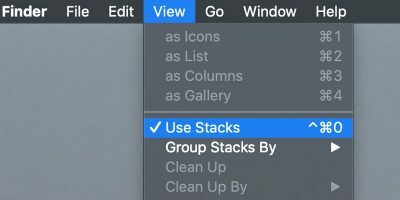 The default gray with medium opacity is nice, but if you prefer a different color or different opacity or transparency, you can change it suit your preference. Here you an also choose to show one or two postpone buttons along with a “skip break” button. This is a nice touch because you may be in the middle of something that you want to finish, or just want (or need) to skip that break. You can customize the sound that play at the beginning and/or end of your breaks – another nice feature. By default, there aren’t any sounds. You can choose an MP3, but it’s recommended to use a short one. 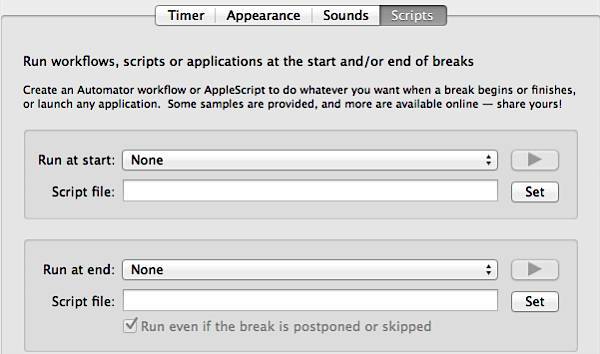 You can also choose to run workflows, scripts or applications at the start and/or end of your breaks. This could be very useful for when your break is over. 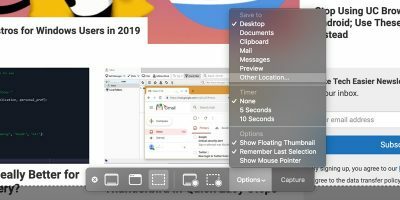 For instance, you may want to open your favorite Mail app so that you can check your email quickly before getting back to work. Micro Time Outs are brief and frequent breaks that you can have in between your Normal Time Outs. This time shouldn’t be used to get up, but to just take a break from the keyboard and look away from your computer monitor. These are also enabled by default and will happen every 10 minutes for 15 seconds. Again, you can customize these time outs in settings – just like Normal Time Outs. All of the settings are the same, so I won’t go over them again. Just remember that you can disable these if you only want to have Normal Time Outs. The Micro Time Outs are really great for giving your eyes a break though, so it’s great to have the option. I’ve used a couple other apps similar to Time Out Free and I’ve never seen a feature like this one. 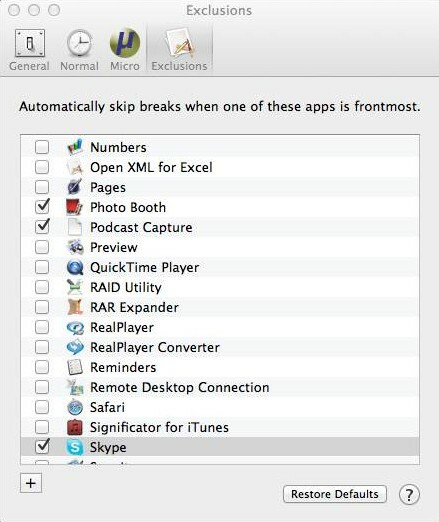 With Exclusions, you can choose to automatically skip your break if a certain app is running – like a game, Skype, etc. 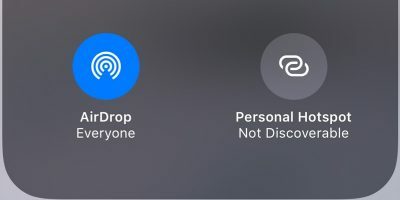 You can exclude any app that you have installed on your Mac. 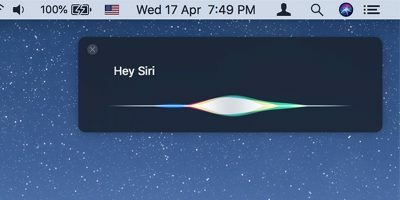 This is a great option to have because if you’re playing a full screen game or in a FaceTime chat, I’m sure you won’t want to be interrupted. 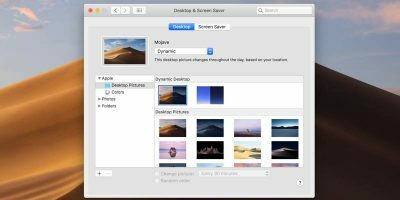 Time Out Free definitely packs a lot of great features into this free Mac app. It’s great for your health because it forces you to step away from your computer for a few minutes. It also offers advanced customization options, which is surprising for a free app. Are there really any other features needed in an app like this? Do you use another app that forces you to take a break? If so, how does it compare to Time Out Free?